This Monday, we’re thinking back to that time we put 600+ attendees in a room to hear Neil Blumenthal of Warby Parker, and gave them light sabers. “This is the kind of event that brings together entrepreneurs, dreamers, artist, nonprofit leaders, corporate leaders and mash them all together to have conversations about what the future could be,” says Eric Engelmann, Executive Director of NewBoCo. 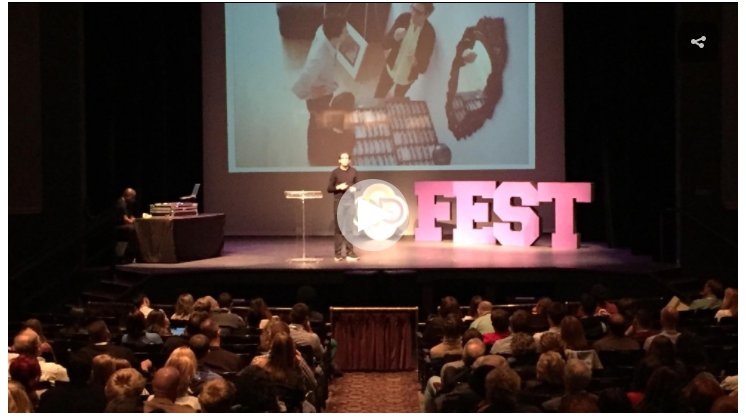 EntreFEST is powered by the New Bohemian Innovation Collaborative.